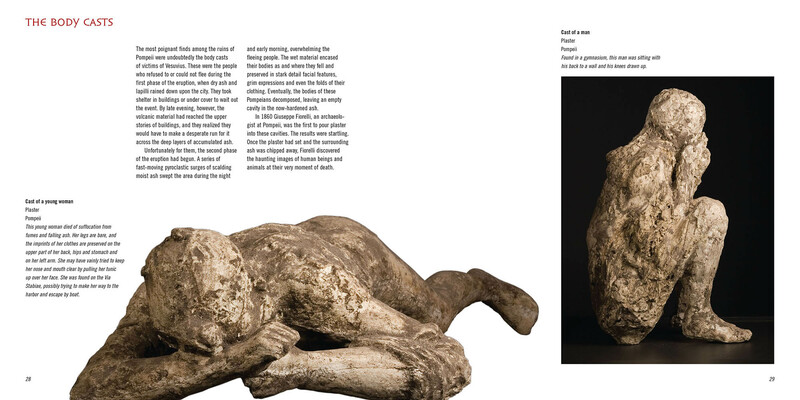 A collaboration between four natural history museums led to A Day in Pompeii, a full color guide to the remarkable exhibition on the city frozen in time by the eruption of Mt. 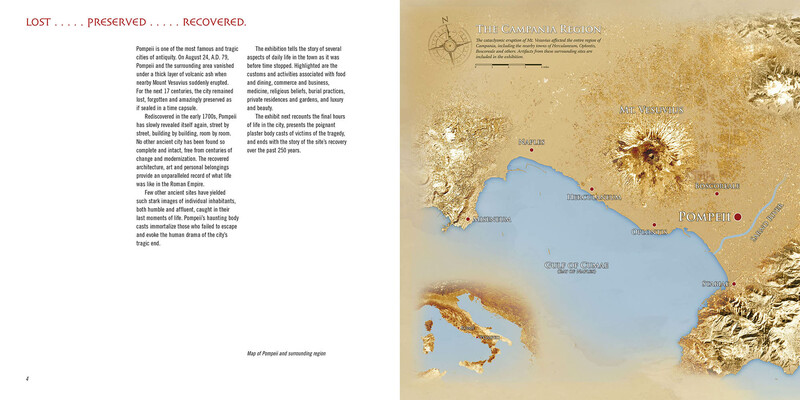 Vesuvius in 62 AD. 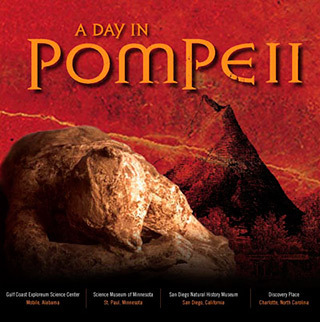 This commemorative booklet is designed to provide a lasting record of the exhibition "A Day in Pompeii," presented in the United States from January of 2007 through January of 2009.